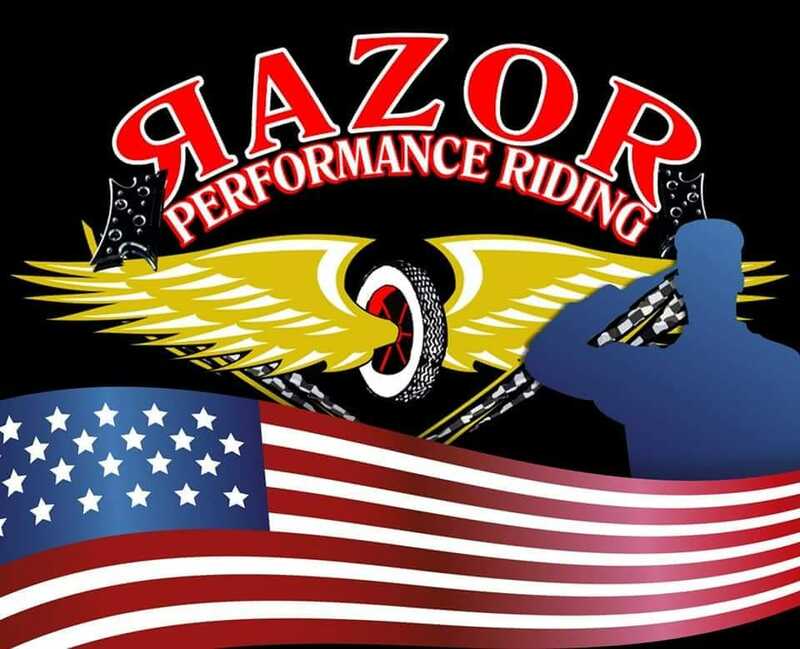 Razor Performance Riding proudly provides riding classes for veterans. If you are interested in learning more about this exciting class. 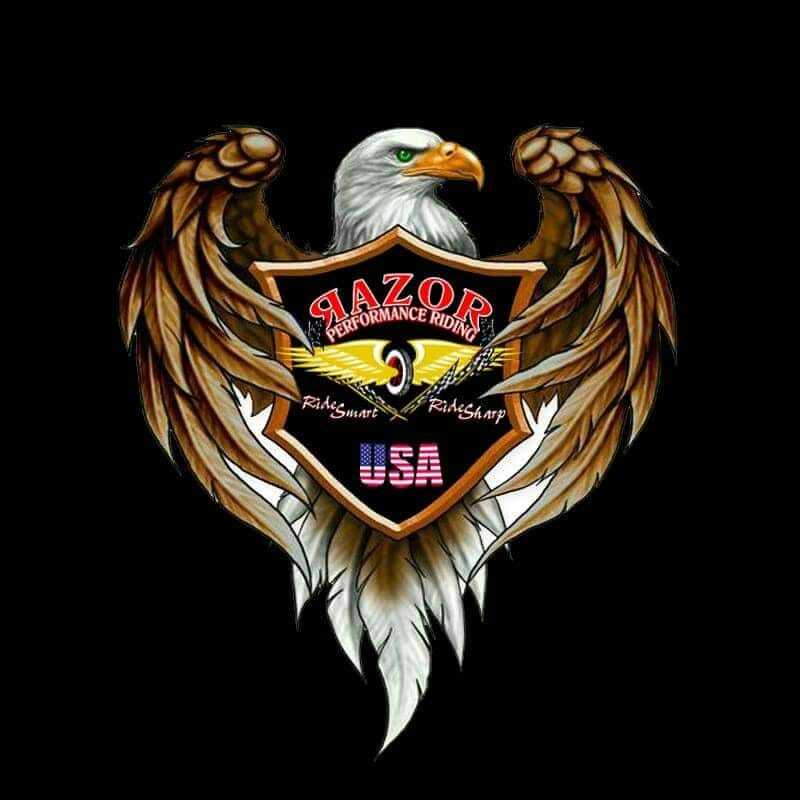 Please contact us for class details and how to sign up.